In Argentina over 8,000 people die in traffic accidents every year. Behind each of these tragedies is a flourishing industry founded on insurance payouts and legal loopholes. 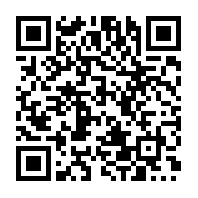 Sosa is an ambulance chasing lawyer who hangs out in hospitals and funeral parlors in search of potential clients. Carancho, from Pablo Trapero is Argentina's submission to the 83rd Academy Awards. It appears the Argentinian film industry is doing quite well, following up last year's Foreign Language Film Winner "El Secreto de sus ojos" with a very powerful tale about the burgeoning accident insurance claim industry. Ricardo Darin, who also starred in last year's winner, shows great acting skills here as a sleazy lawyer, "vulture" looking for and in some cases setting up victims for insurance payouts. An excellent film, however I don't think it has a chance to win, as it has been 22 years since the Academy gave the award to the same country in consecutive years (Denmark). 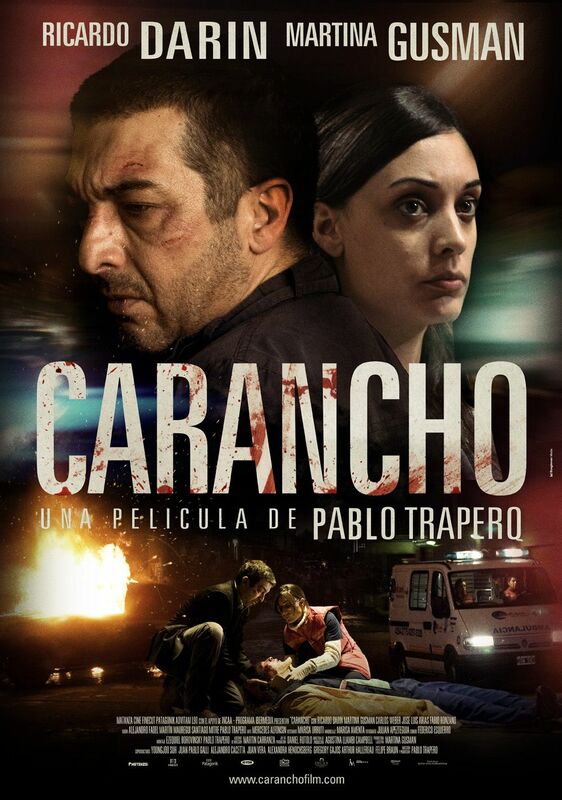 very distinctive title, does Carancho mean car accident? Haha that's kind of a random subject for a movie. It's a South American bird of prey. Interesting premise. It's a shame I don't really watch movies. This is a great movie. I'm not the biggest fan of Darin, but he was in top form in both this and El Secreto... . Movies in Argentina seem to be going through a mini-Renaissance of sorts.